Dungog Neighbourcare | Your helping hand at home. Dungog & District Neighbourcare Inc. services make it possible for older people and people living with a disability to be independent and continue to live in their own homes. 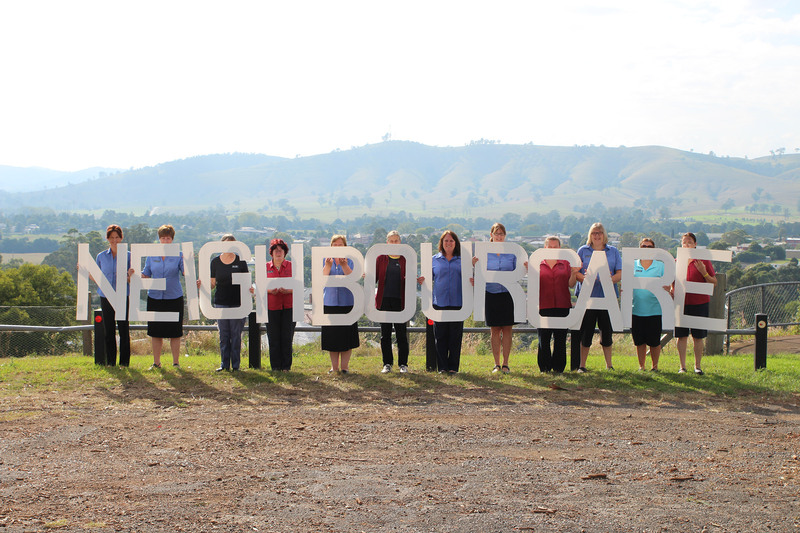 Neighbourcare’s services are offered in Dungog, Clarence Town, Gresford, Paterson and surrounding villages in the Dungog Local Government Area. The Commonwealth Home Support Program for people aged 65 years and over or Aboriginal and Torres Strait Islanders over 50 years and over. 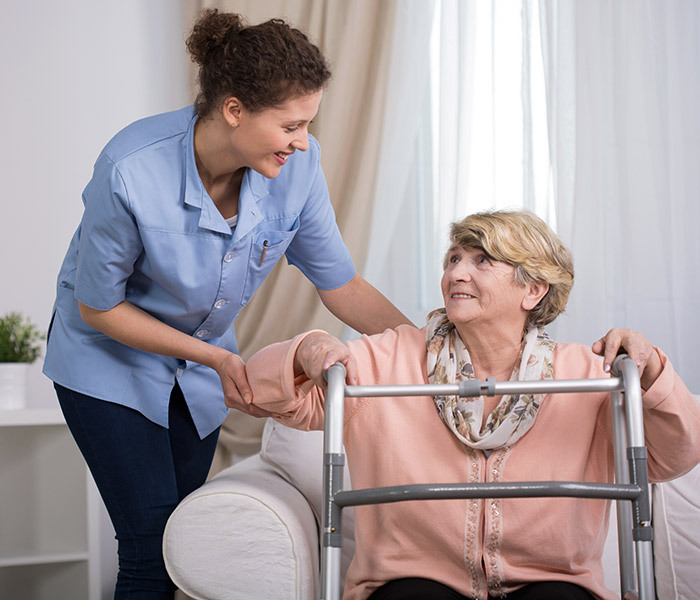 We offer 4 levels of care, these packages are for people who need more support than Commonwealth Home Support Program services. 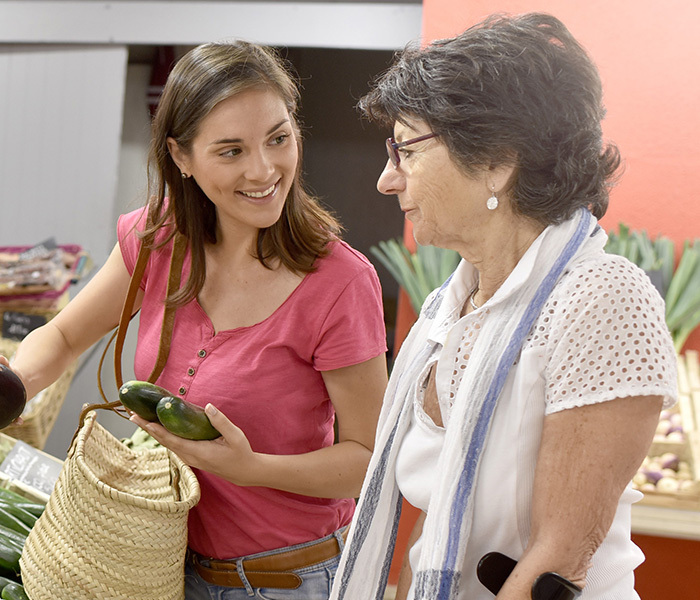 The National Disability Insurance Scheme (NDIS) for people aged under 65 years and living with a disability. My heartfelt thanks to all the staff at Dungog Neighbourcare, you provided a wonderful personal service to my late mother. Your kindness and skills were exceptional and allowed Mum to spend six months quality time with me in Dungog.- Daughter Julie, after Mum's passing. 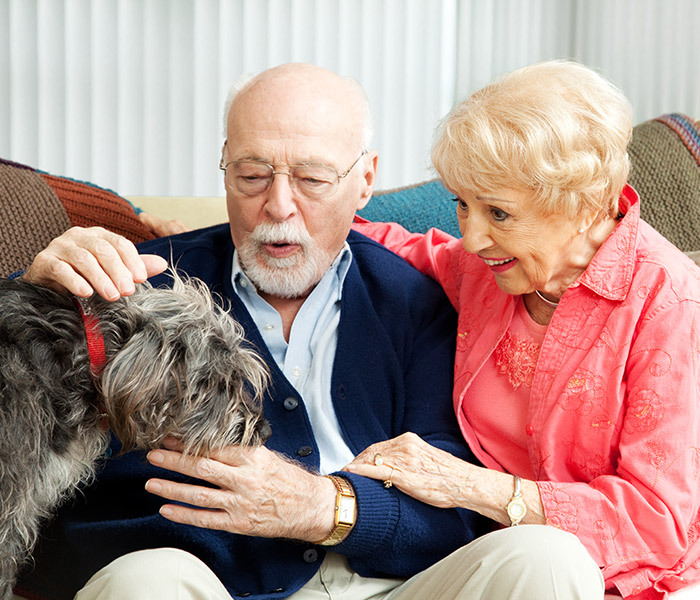 We make sure you live actively, independently and safely at home and in your community.